Check out the view from this raised first floor unit! Access easily from either the stairs or the secure elevator! 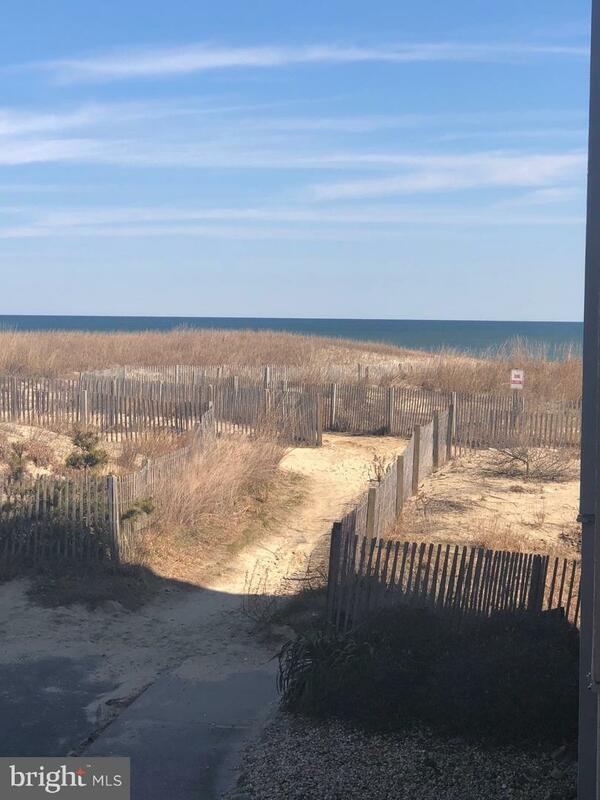 Enjoy the ocean view from your double sliders in this one owner, never rented unit! Rarely do units become available in this building! Well maintained throughout the years! 2 BR / 2 BA that sleeps 6 comfortably. Extra windows and natural light from this end unit! 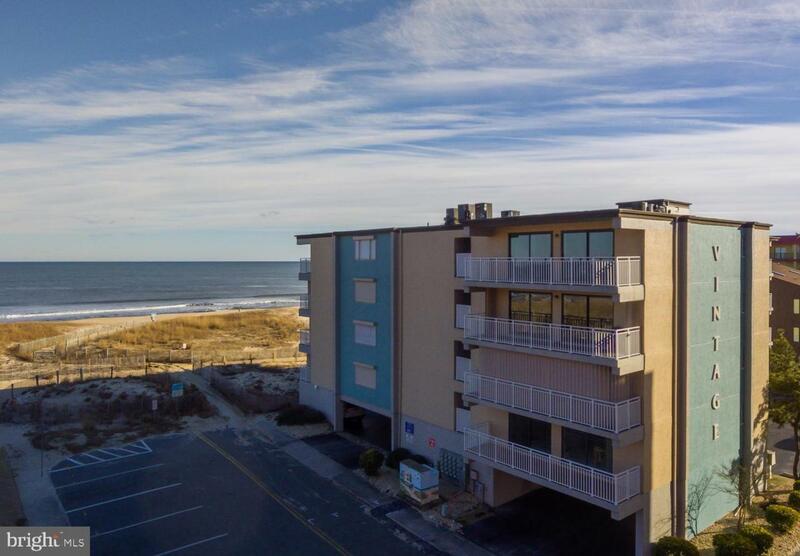 This ocean front building is located just a few streets North of the Route 90 bridge and offers one assigned parking place, with additional parking and storage (trailers, boats, etc.) in a separate, COA owned lot, one street down.